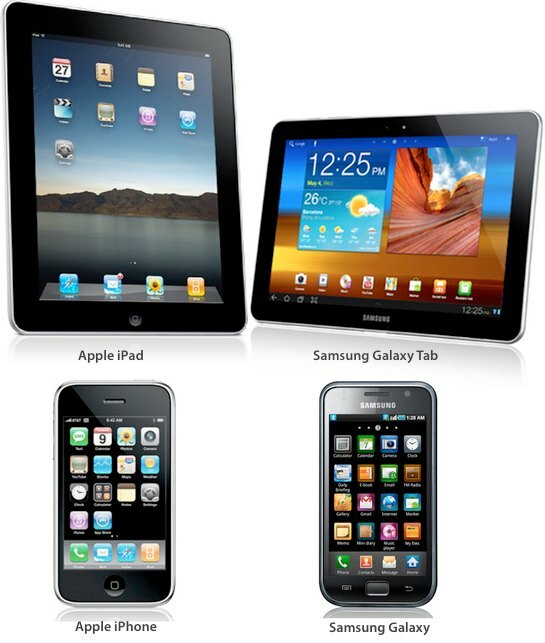 “A U.S. judge said that Samsung Electronic’s Galaxy tablets infringe Apple Inc’s iPad patents, but added that Apple has a problem establishing the validity of its patents in the latest courtroom face-off between the technology giants,” Dan Levine reports for Reuters. Boycott Samsung. We no longer buy Samsung-branded products and advise our millions of readers worldwide to also avoid purchasing Samsung-branded products until they cease stealing Apple’s patented IP.